You are here: Home / Blogging / Should I Take Elite Blog Academy? Should I Take Elite Blog Academy? 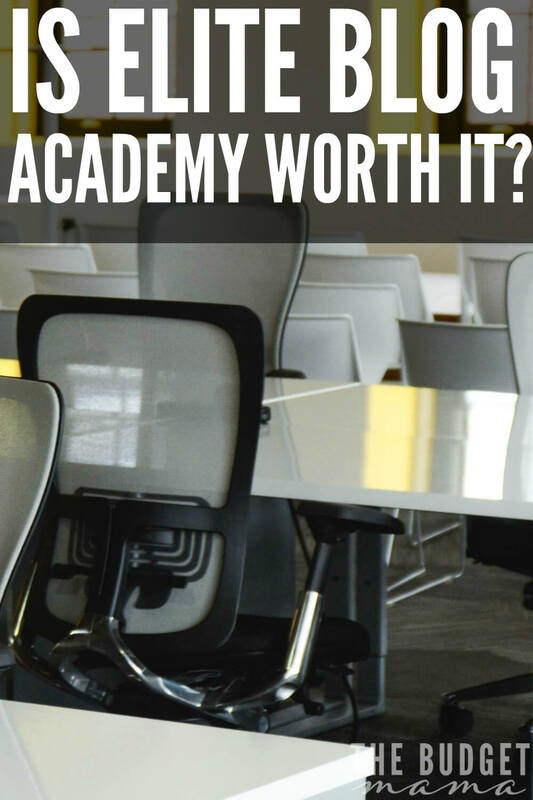 The quick, easy answer is yes, Elite Blog Academy* is 100% worth it in my opinion, but let’s get down to the nitty-gritty details of why I think it’s worth your hard-earned money and why it may not be right for you. I joined EBA in the fall of 2014 because after I read Ruth’s book, How to Blog for Profit without Selling Your Soul * my blog’s traffic improved and I started to bring in an income. It was not much, only about $100 every couple of months but it was better than the pennies I was earning before. The major improvement was the fact that I was able to start treating my blog like a business instead of just a hobby. That is why if you are not ready to invest in Elite Blog Academy, I highly recommend purchasing or borrowing Ruth’s book because it will give you a starting point. That said many people worry that EBA is just the same as Ruth’s book – yes and no. The outline of EBA is the same as the book and there is some overlap, particularly with the first couple of units but no EBA is an expanded and super detailed course based on the book. In Elite Blog Academy, you will learn Ruth’s Pinterest strategy (worth the entire weight of the class in my opinion) and you will have the chance to ask Ruth any questions that you may have about blogging, product launches, etc. EBA will also teach you the various ways to earn an income from a blog. She will also teach you all the details of taking your blog from a hobby to a business. 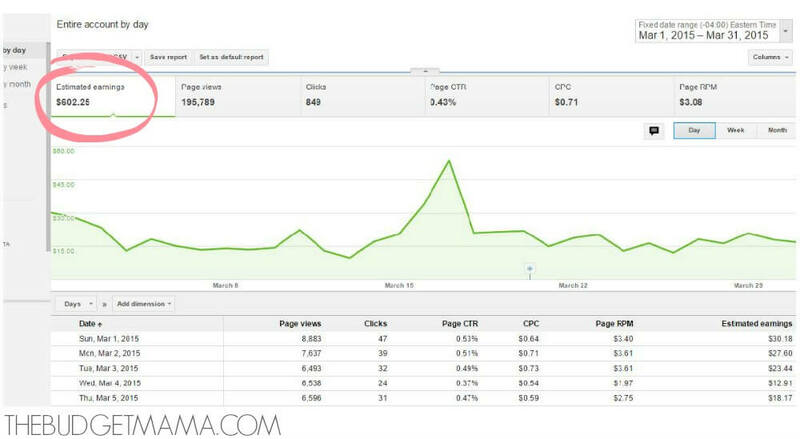 Okay, so how much did my blog improve? Not only did my pageviews increase, but also so did my earnings. Since most people use AdSense, I will share how my AdSense earnings increased from September to March. 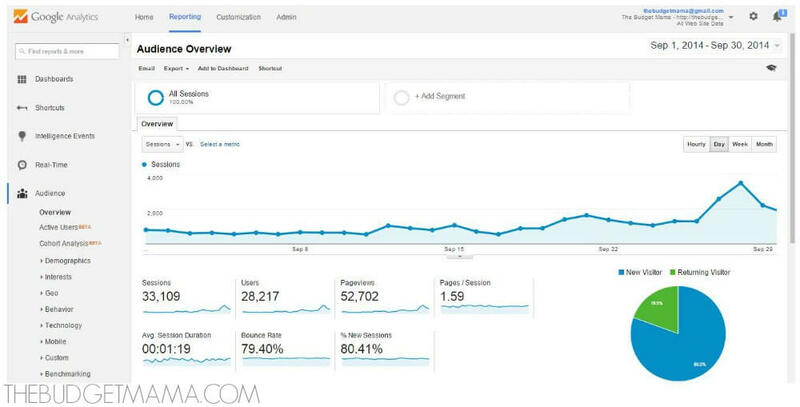 As you can see, not only did my pageviews increase but so did my income from AdSense by simply applying the strategies that Ruth taught me in EBA. Okay, so I have already told you that I love EBA and that I think it is totally worth your money, but I also need to address why it may not be right for you. 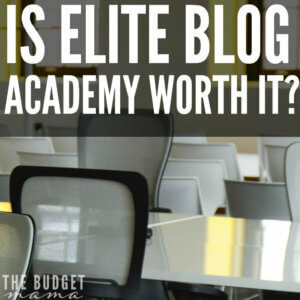 Elite Blog Academy is not for the faint of heart or those that do not want to put in the time and energy that it requires to be a successful blogger. 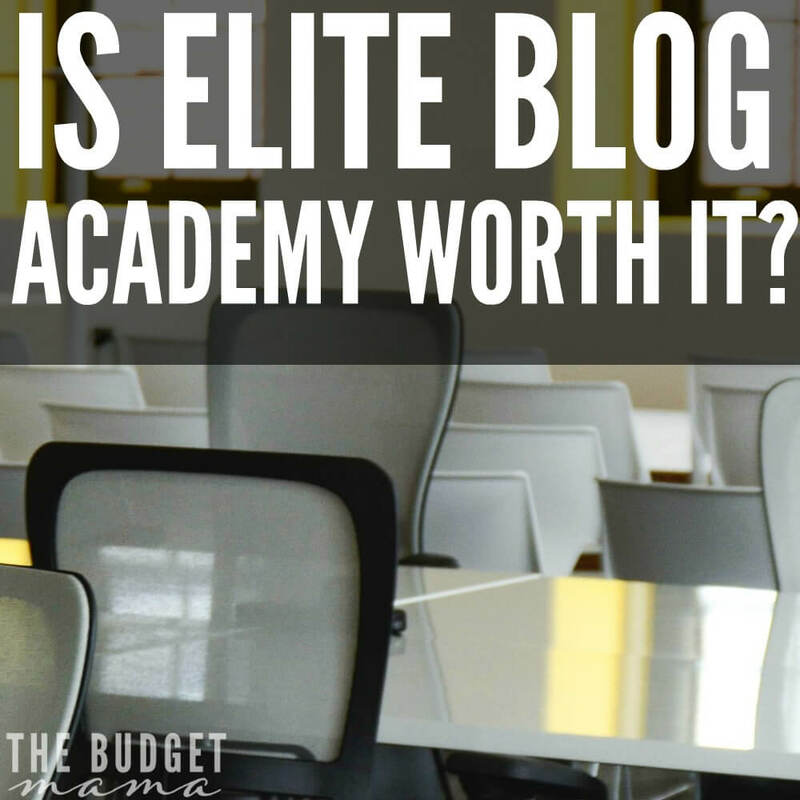 If you are brand new to blogging, Elite Blog Academy may not be right for you because even though it gives a few basic tips and tricks, it mostly assumes you have been blogging for a least a little while. If you are brand new to blogging and are unsure of where to begin, I highly recommend Abby Lawson’s book, Building a Framework*. It will help you navigate the waters of blogging from set up to earning an income. However, Elite Blog Academy will only open once this year, so if you think that you may want to join EBA later this year, you will have to join now or wait until 2018 to join. The course is self-paced so you could join and then not start until you are ready. Can’t I just find this information online? Yes, if you want to spend hours and days looking online for ways to grow your blog and make an income, by all means do it. I did that for the first two years of my blogging career but since my brain is engineered for structure, Elite Blog Academy gave me everything I needed to know in the structure of a class. Can I get my money back if I do not see an improvement? Yes, Ruth will refund you your money if you do not see an improvement in your blog after taking the course. In my opinion, you will definitely see an improvement if you apply the strategies and teachings from the course, but in case you do not; Ruth will give you your money back. My blog isn’t earning any money right now, should I invest in EBA since I am on a tight budget? I cannot tell you what you should or should not do with your money because it is your money, but when I paid for EBA, we definitely did not have the money and my blog was pulling only a small income. The money for EBA had to come out of our slush fund but I can tell you that it was the best investment I have ever made in my blog. The money earned from my blog is paying off my student loans so for me, it was definitely worth it. Since there is no Facebook Group for this class will I miss out? I truly believe that EBA will help your blog but if you have any questions about EBA, feel free to ask. I just joined EBA, and am really looking forward to this challenge and the help in growing my blog! Like you, I invested the money from birthday gifts and piano lesson money I’d earned. 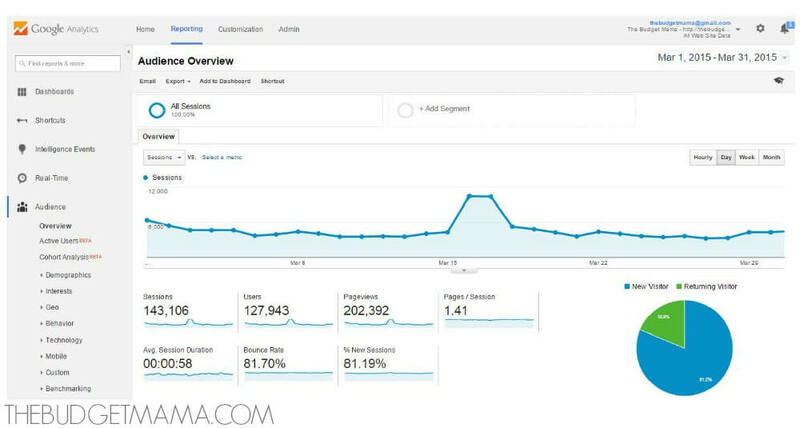 It’s encouraging to see how many bloggers have grown from EBA! I’m reading Ruth’s book now, but I’m not yet at the point where I’m ready to invest in the class. I have more work to do before I think I’d be able to make the best use of it, but it’s on my list to do next year! I first learned about it from you, so thanks for introducing it to me! I just joined up yesterday. I’m really excited to improve my blog and am looking forward to the challenge! Just wanted to let you know that I completely agree with you! I took it in 2014 and can’t believe the growth from it. 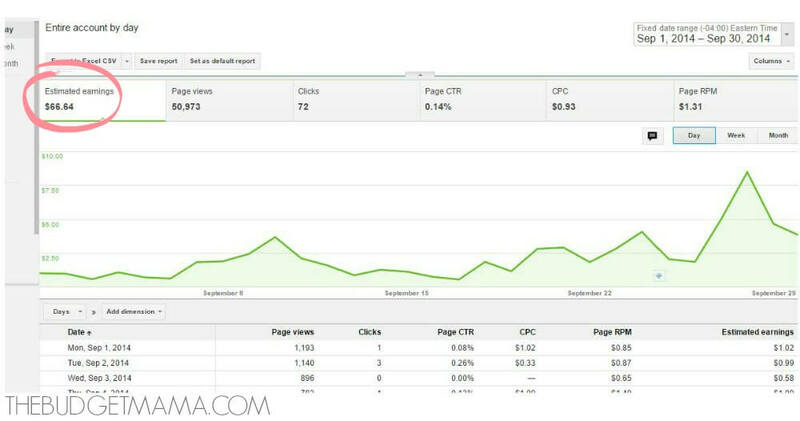 From income to pageviews to Alexa ranking! I would just add that I blogged on blogger for 3 years before I joined and had to switch to a self hosted wordpress site which was scary but in the end pretty easy! We used you tube videos to do the transition ourselves. Don’t be scared if you aren’t self hosted yet! (or even if you don’t know what that means!) I would take the class anyway and switch to self hosted wordpress. Dude. Totally worth it. I now make over $25,000/month blogging and it’s all thanks to Elite Blog Academy. You have done such a great job with your blog! I just started EBA yesterday and I am so excited. I know it will be a lot of hard work, but I am really excited to see where it takes me. I have had 2-3 blogs in the past, but never earned anything. I have written for several websites and made money. But do you think there is room for more blogs? Great review! It was very helpful. Due to time and money constraints I’m not ready for the course, but I should get my hands on her book! Thank you for the deep insight and review. I was hesitating a lot, but yesterday I made a decision and I joined as well. I launched my blog around 3 months ago, so there is so much to learn. But I am really excited 🙂 Thanks so much for sharing your experience, it is very much appreciated! I am so bummed that I JUST saw this tonight…1 day after the class closed! Oh, well, I’ll take it as a sign that I’m to do it next year. 🙂 Thank you – great review. I’ll look for her book now.